Wow your wedding guests with unique entertainment! Your big day is stressful enough what with having to plan the catering, table layouts, flowers and everything else that comes with such a large and important occasion. But your evenings entertainment needn't be! We've provided entertainment for weddings all over Ireland, so whether you are looking for a string quartet to play soothing background music during dinner or a surprise performance during the drinks reception, we've got you covered. 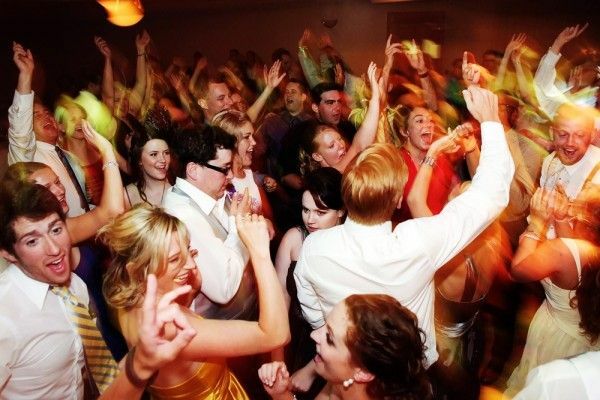 If you're looking for a wedding dj, band or irish dancing groups for weddings we can help. Contact us today to find out how we can help make your special day a memorable one! Here are some acts you might find suitable for your event.